Earthing is the process of transferring the electricity directly to the earth plate, by means of low resistance electrical cables. Earthing system or grounding system connects parts of installation with the conductive surface of the earth for functional purposes and safety. Earthing equipment are protective devices that include fuses and residual current devices. They are used to decrease the risk of electric shock from current leaking from uninsulated metal parts of electrical devices and others. The earthing equipment include insulated operating rods, pruning heads, clamp sticks, specialist application heads, low voltage earthing kits, earth clamp application heads, and operating rod bags. Government rregulations and policies are identify for earthing in commercial building, residential areas, and industrial plants. Regulations for earthing equipment’s may vary considerably among countries, many follow the recommendations of the International Electrotechnical Commission. Earthing Equipment Market analysis indicates various factors such as demand for turnkey, expansion of construction industry, and earthing solution increase in demand for electricity owing to growth in industrial and residential sectors, to help the earthing equipment market growth. However, fluctuating cost of raw materials and absence of standards for product design hampers the market growth. Competitor companies use number of measures such as resistant earthing systems, to protect from the threats of copper theft. Furthermore, earthing equipment market opportunities is attributed through government mandates for earthing systems, and continuous launch of new and improved technologies to provide lucrative growth chances for earthing equipment market globally. The earthing equipment market application in modern structure or system for operational and safety reasons will help the market to attain substantial growth in the coming years. 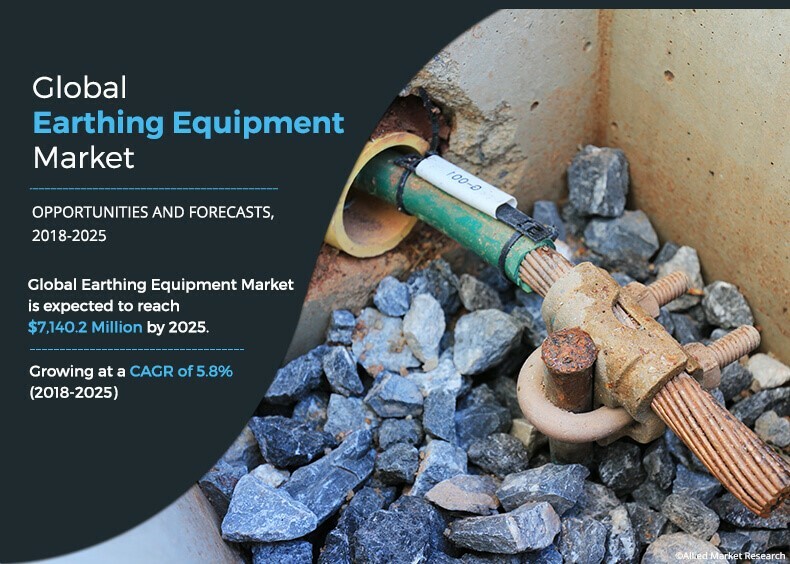 The earthing equipment industry segment is anticipated to grow at the highest CAGR during the forecast period, owing to increase in industrialization across the region for business. Warehouses and manufacturing plants are rising with increase in business expansion across the globe. The industrial end user is excepted to acquire highest market size and market share to support the growing earthing equipment market trends. Moreover, expansion of industrial sector in countries such as India, and china will boost the growth of earthing equipment market in the industrial sector. The earthing equipment market is segmented based on product, end user, and region. Based on product, the market is divided into MS flat, CI flat, and GI wire. By end user, it is categorized into residential, commercial, and industrial. Based on region, the market is analyzed across North America, Europe, Asia-Pacific, and LAMEA. In terms of revenue, the CI flat segment held highest market size in the global earthing equipment market in 2017 and is projected to grow at the highest CAGR during the earthing equipment Market forecast period. Rise in number of construction projects for metro, railways, and manufacturing plants is expected to boost the growth of the earthing equipment market. North America accounted for the highest market share in the earthing equipment segment, due to growing mining activities in the region. Moreover, use of earthing equipment ensures the safety mandates laid by government for all sectors to boost the earthing equipment market. The report contains profiles of key players, such as ABB, Alstom, Crompton Greaves, Eaton, Emerson Electric, GE, Harger Lightning & Grounding, Schneider Electric, Kingsmill Industries UK Ltd, and Toshiba. The report provides an extensive analysis of the current as well as emerging trends and dynamics in the global earthing equipment market. 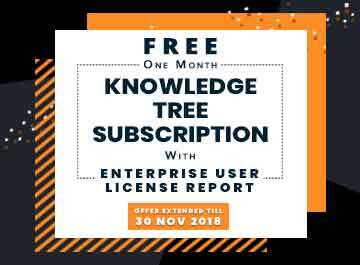 An in-depth analysis is conducted by constructing market estimations for the key market segments between 2018 and 2025. Earthing equipment is a connection done through a metal conductor between any electrical appliance, or neutral point, to the deeper ground soil. It transfers the immediate discharge of electricity directly to the earth plate. It consists of components such as electrical wires, rods, pipes, plates, and conductors that are made of copper, cast iron, and galvanized iron. This earthing equipment are used for protection against overload voltage in case of excessive power surge. Hence, it has become a necessity in households, commercial, and industrial sectors to ensure human and equipment safety. The global earthing equipment market is expected to experience growth during the forecast period, owing to increase in construction and residential sectors in the developing nations such as India, China, Brazil, and Mexico. Competition among players and rise in industries such as manufacturing, and power, increases the scope of applications of earthing equipment used in their electrical systems. Such factors have fueled the adoption of the earthing equipment market. The trend of green buildings is on a rise that is expected to be beneficial for the earthing equipment industry. This in turn, fuels the growth of the earthing equipment market. Earthing equipment such as high-resistance grounding, reactance grounding, and ground-fault neutralizer is designed for green buildings. This factor is expected to propel the growth of the earthing equipment market during the forecast period. The CI Cast segment was the highest contributor to the global earthing equipment market in terms of revenue in 2017 and is expected to maintain its dominance during the forecast period, owing to rapid urbanization, presence of emerging economies, and increase in construction activities in the residential & industrial projects. The key players operating in the global earthing market include ABB, Alstom, Crompton Greaves, Eaton, Emerson Electric, GE, Harger Lightning & Grounding, Schneider Electric, Kingsmill Industries UK Ltd, and Toshiba. The market players have adopted business expansion as their key developmental strategy to provide better products and meet customer demands. Partnerships and collaborations are other strategies adopted by the players to improve their offerings and boost their production processes. In addition, these strategies have helped the companies to develop technologically advanced products and expand their market share across different regions.